Gaza girl unable to speak after Israeli drone destroys her home | It's Only Natural To Resist. The Electronic Intifada – Civilians are still paying the price of Israel’s blistering eight-day military assault on the Gaza Strip. 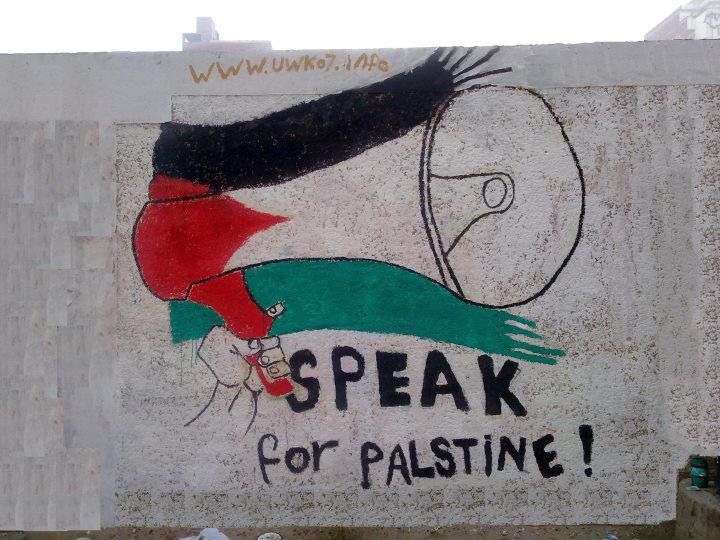 This entry was posted on November 30, 2012 by ispeak4palestine. It was filed under Articles on Palestine and was tagged with Gaza, Israel, Palestine, Politics, War.